This company produces conferences where family-friendly destinations meet to do business with travel agents specializing in family vacation packages; their information reaches 45 million people on a monthly basis. The family market is one of the most important segments for the Riviera Nayarit, which is why the Riviera Nayarit Convention and Visitors Bureau (CVB) participated in the TMS Family Fall Conference 2014 towards the end of November. This company produces conferences for family destinations and expert travel agents, writers, bloggers and market influencers, and they spotlighted the Riviera Nayarit as their guest of honor this year in Carlsbad, California. 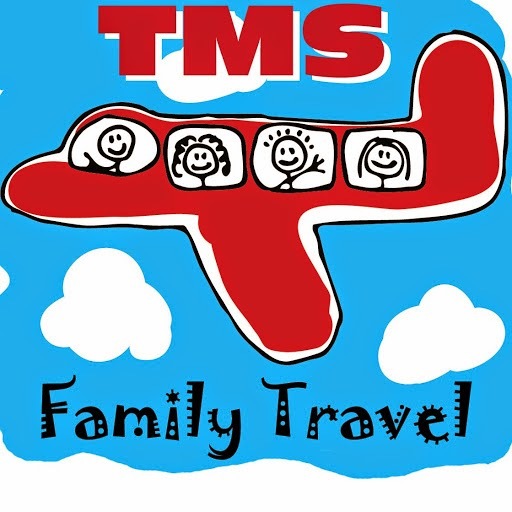 TMS Family Travel also announced that from April 23-25, 2015, they will hold their annual conference in the Riviera Nayarit during an event titled TMS Family Travel Summit 2015, as they consider the destination ideal for family travel. 24 communications media, 24 PR agency representatives and 18 speakers representing airlines, travel agencies, hotels and more were present by during the three days of the November information exchange. The group has business ties to over 700 thousand hotels around the world through more than 200 reservation sites. They manage 24 languages and serve 45 million visitors per month, fielding an average of two million searches a day. It’s important to point out that in December 2013, Punta Mita’s beaches were selected among the Top 5 Best Beaches for family surfing trips thanks to their safety, tranquility and beauty. The list was published by one of the top communities specializing in surfing, The Inertia. The hotel infrastructure in the Riviera Nayarit offers a 100% family-oriented format and there is no doubt these public relations actions will make the region more attractive to family travel.